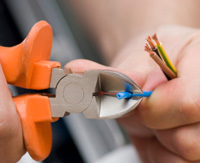 Whether you require an additional socket, repairs and maintenance, rewire/new build or electrical certification, we have the knowledge, experience and fully trained engineers to provide you with the service you require at an affordable price. 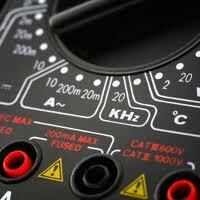 Covering the full spectrum of commercial and industrial electrical requirements. Single and 3 phase installations, fault finding and maintenance. Keeping electrical installations up to date, within regulations and safe. Our highly trained and knowledgeable engineers are at hand.